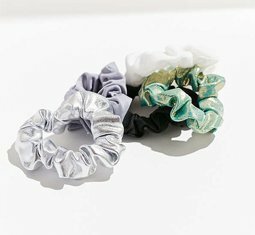 It might be 2017, but one of the freshest way to tie up your ponytail before clipping into a spin bike is actually more of a refresh—the scrunchie. 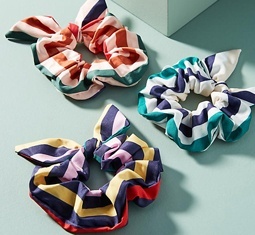 According to Pinterest, the hair accessory is being pinned 148 percent more than last year, which is hardly the most surprising news ever, considering the rampant resurgence of everything ’90s. 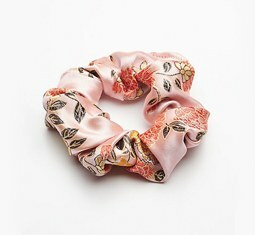 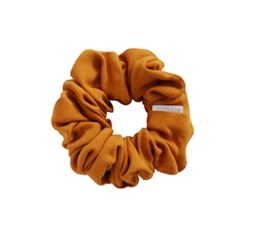 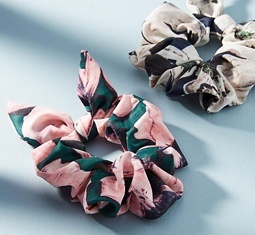 Scrunchies peaked during NYFW last month (along with tracksuit-inspired nails), especially on the runway of Mansur Gavriel, known for chic leather handbags. 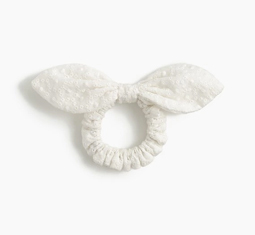 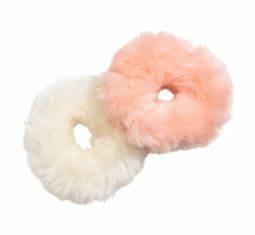 For the brand’s first-ever ready-to-wear-collection’s show, designers Rachel Mansur and Floriana Gavriel asked Bumble and Bumble hairstylist Laurent Philippon to work with the hair accessory specifically, according to Vogue. 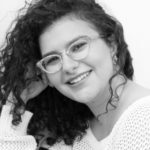 Check out how one of the models looked backstage in the Instagram post below for a veritable how-to. 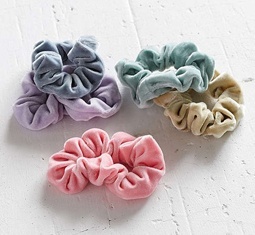 So, start tying your tails in scrunchies at the gym, out to brunch, or even, yes, on date night (especially it takes place in a sauna). 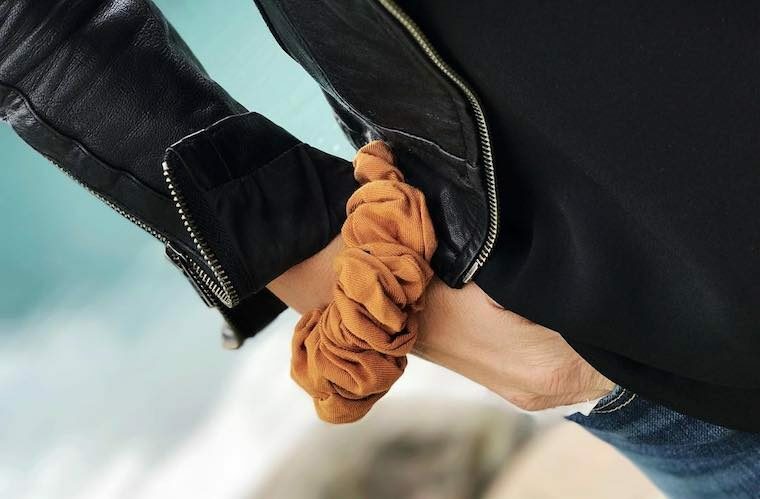 Stylish options abound below. 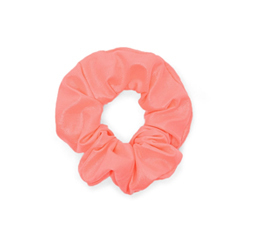 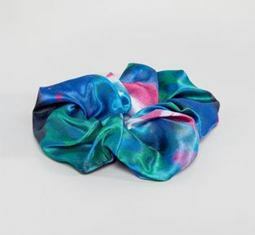 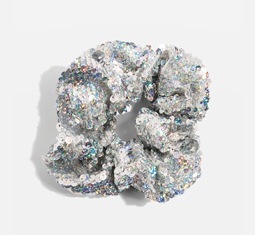 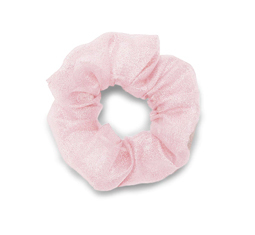 Shop 13 of the best new scrunchies right now. 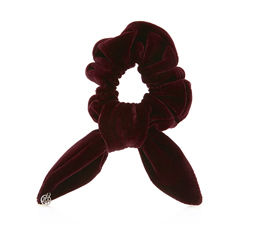 Scrunchies are fully useful before Spring 2018 fashions hit stores, BTW: They’re handy for planning your halloween costume, even if that just means deciding which Clueless character to dress as.